Seeds of Light, 1992. Cast and sandblasted glass. Stephen Procter is a bit of a legend when it comes to working with glass, he initially began by researching English glass engraving, this inspired him to learn and explore the craft in more detail. During the late 60’s and early 70’s, in his studio near Ashburton in Devon, UK, Stephen focused entirely on engraving glass goblets in which he achieved a high standard of craftsmanship. 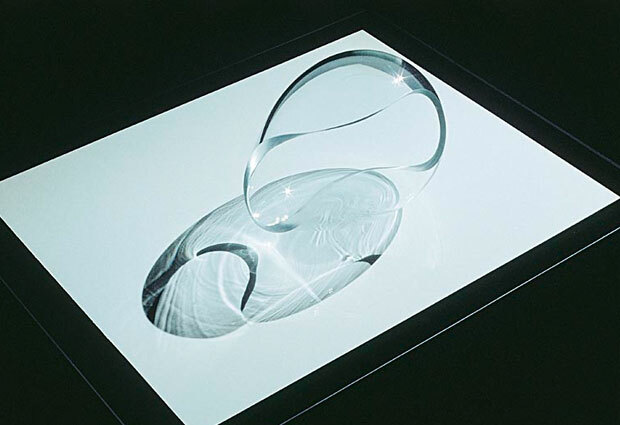 In the late 70’s, as with any creative that reaches a certain point in their journey, Stephen wanted to explore further by making his own glass shapes. Only being self-taught in the craft he decided to travel to Vienna to study at the Glass Workshops of J. & L. Lobmeyr, where he learnt prismatic cutting and traditional fine carving techniques, he also travelled throughout Europe visiting glass artists and museums. After a few more exciting experiences in workshops and other ateliers around the world, he then had the skill-set to work the glass properly and make objects himself. A place that I feel had a major amount of inspiration on him and his work was when he lived in the USA, where he explored many natural places, immersed himself in modernist architecture and American cultural traditions. You can see that some of his forms have taken on an ‘architectural’ look throughout this era, they’re quite complex constructions but broken down to only the necessary parts. Extraordinary really. You can also see references to nature in the shaping of the glass, for example above with the ‘seeds of light’. Stephen was certainly well travelled, his glass sculptures have been shown all over the world and he was even known for his promotion of the craft sector. Particularly in Australia where he was a mentor and master teacher, apparently he had the rare ability to unlock in his student their unique artist voice. 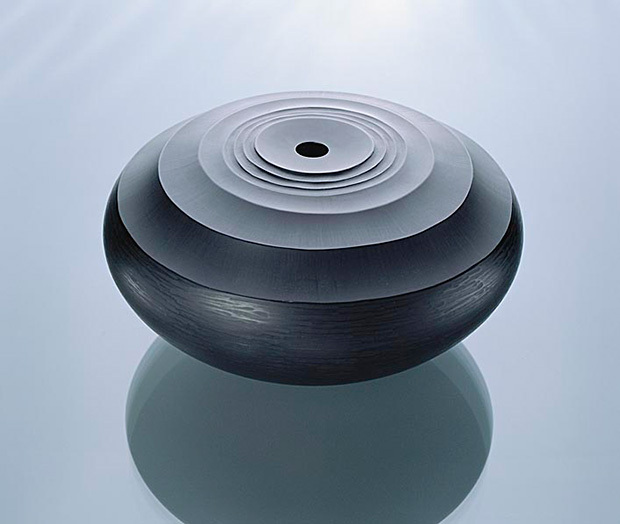 This has seen enormous creativity and dynamism in the Australian studio glass sector. Although I love Stephen’s work for a number of reasons, his story actually touched me the most, just looking through the timeline of his life and career it shows that he didn’t compromise at all. Unfortunately he passed away in 2001, but his work still lives on to this day, and the legacy that he’s left is way more powerful and admirable than something purely physical in form. He’s inspired numerous creatives to get involved with glass, and showed the importance of honest works that stay true to the material itself. I’d recommend having a look around Stephen Procter’s dedicated website as his biography is fantastic to read through, and there’s lots of inspiration in the ‘gallery’ section as well. Enjoy. A Drop in the Ocean, 1997. Blown, cut, handworked, rocking glass vessel. Singular Journey, 1996. 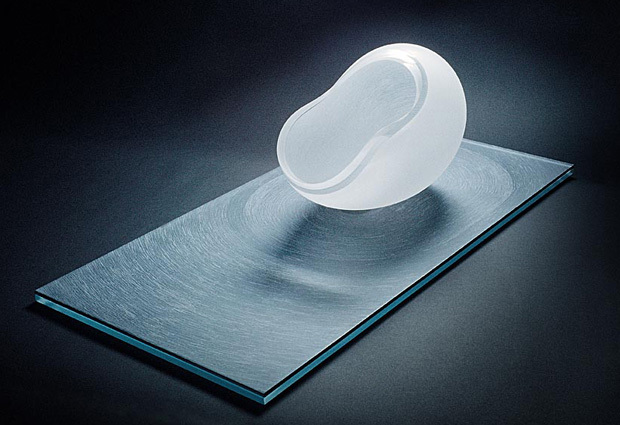 Blown, cut, rocking glass form with engraved surface on double glass base. Photo by R. Little. Regeneration, 1986. 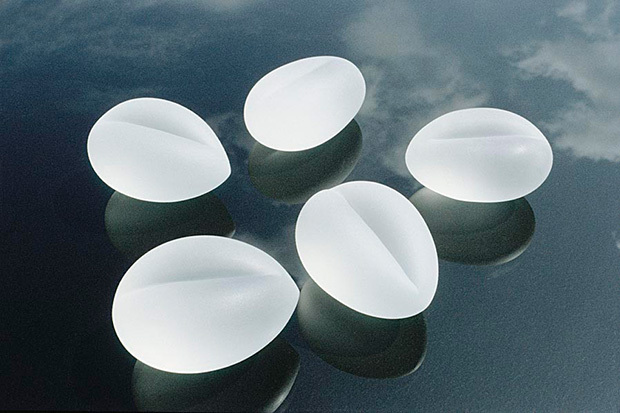 Cut form with sandblasting and prismatic edge on sandblasted glass base with cut line. Continuous Rhythm, 1979. 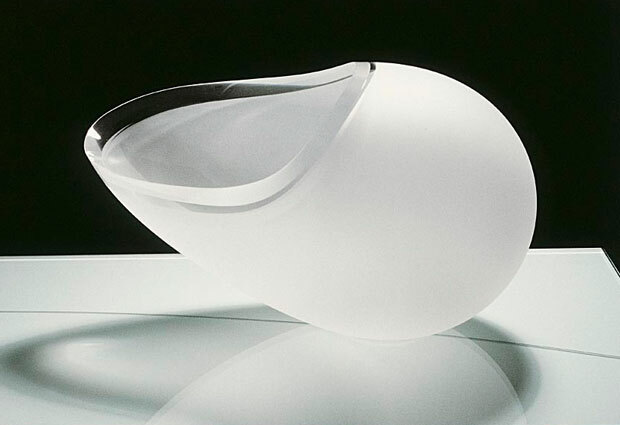 Blown and cut glass form.